This two-day conference, organised by the School of History’s Health, Medicine and Society research group, brings together those interested in the history of birth, fertility, sexuality, demography and family life, from the medieval period to the present day, and in cultures across the world. The conference aims to situate birth in the contexts of family and society, evaluate the attitudes of individuals, groups and governments to birth, explore the impact of birth, and assess changes and continuities in the experience of birth. 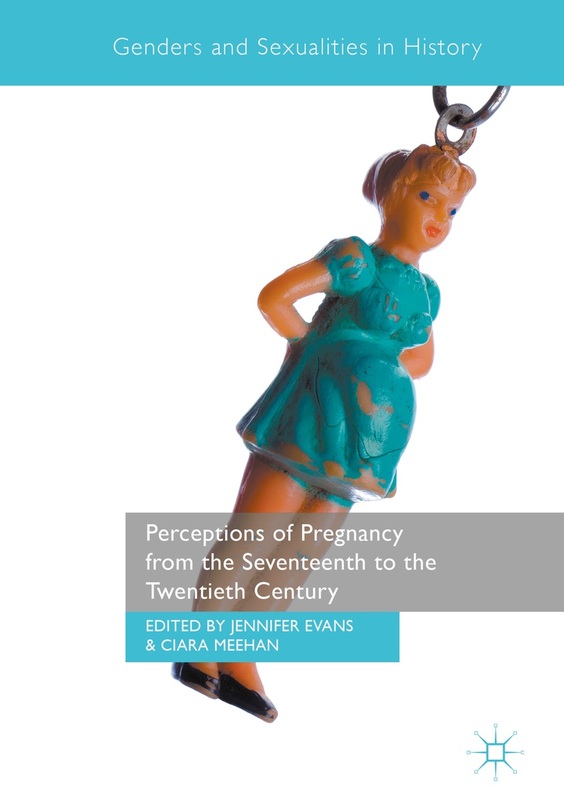 The conference programme includes a public lecture by Professor Simon Szreter, a keynote lecture by Professor Kate Fisher, a roundtable on the politics of procreation, and a handling session with objects from Thackray Medical Museum. Please follow the link for further information and a full programme. There are limited places available for the conference: register now to avoid disappointment. The cost to attend the conference is £25 (full)/£15 (students, unwaged, 1 day attendance). At 5pm on Thursday 18th September, we will be hosting a free public lecture by Professor Simon Szreter (University of Cambridge), in association with the History & Policy Parenting Forum. The lecture is entitled ‘Births and the collective provision of welfare – the long view c.1550-2014’, and is followed by a reception. All are welcome, and no registration is necessary. For more information, please contact the conference organisers, Alex Bamji (a.bamji@leeds.ac.uk<mailto:a.bamji@leeds.ac.uk>) and Laura King (l.king@leeds.ac.uk<mailto:l.king@leeds.ac.uk>). This entry was posted in Events, In Britain, Past and tagged childbirth, population. Bookmark the permalink.